Strategically situated in the heart of Kuching Golden Triangle, Pullman Kuching Hotel features a magnificent panoramic view of the city. 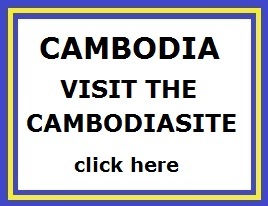 Easily accessible, guests can get to the hotel within 30 minutes from the airport. The contemporary hotel is perfect for business travelers with a large conferencing space as well as innovative facilities and technology. 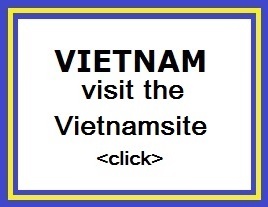 The hotel is surrounded by a wide range of chic restaurants and bars, plus the comforts of a spa. 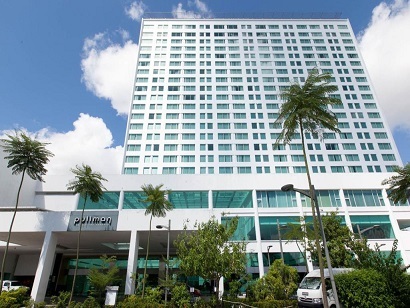 Conveniently located and offering impeccable services and facilities, Pullman Kuching Hotel is a great choice for a stay here. Situated beside the tranquil flow of the Sarawak River, Grand Margherita Hotel proudly boasts being Kuching�s only riverfront hotel. The hotel is only a 20-minute drive from Kuching International Airport and some nearby attractions include Kuching Waterfront, Fort Margherita, and Main Bazaar. The hotel hosts one of the city�s most popular Chinese restaurants and both locals and tourists flock to sample the exquisite dishes. 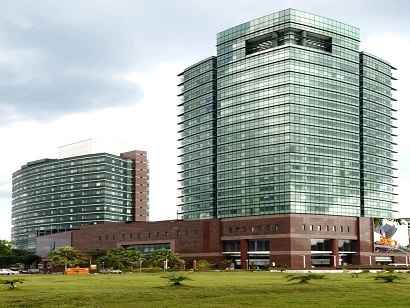 With a location perfect for both business and leisure travelers, Grand Margherita Hotel also features excellent facilities including the up-to-date business center, children's playground, fitness center, outdoor pool, and a pool for children as well. 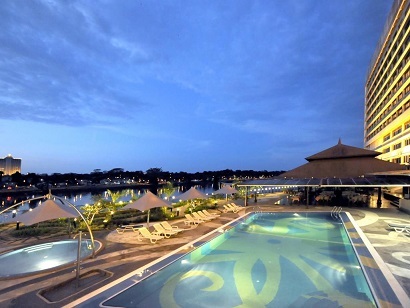 A well-appointed property, Grand Margherita Hotel is a great choice for all during their stay in Kuching. With nearby attractions like the famous Sarawak Cultural Village, Southeast Asia's only living museum, and Damai Golf and Country Club, this resort makes a perfect stay. Damai Beach Resort is located on Teluk Bandung�s sandy beach with all 224 rooms designed in a chalet style and fully equipped. The guests can use the service of the shuttle bus provided by the resort or the public cabs that are available, allowing easy access to and from Kuching. Get involved in infinite recreational activities both indoors and outdoors. 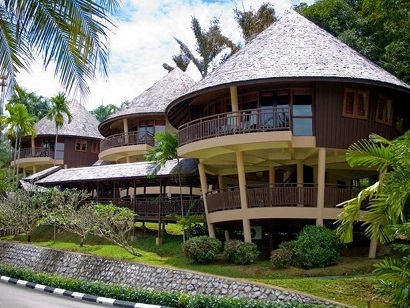 Damai Beach Resort is a perfect venue for all travelers, ensuring a great and memorable trip. Featuring 192 traditional Borneo-styled rooms, the Grand Continental Kuching Hotel is just 15 minutes from Kuching International Airport. 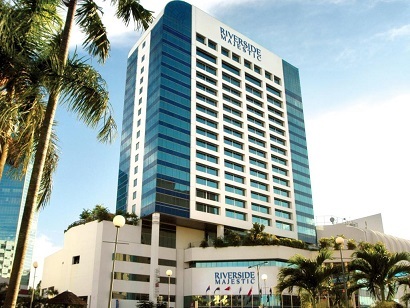 Centrally located in the city and close to the Sarawak River, guests staying in the hotel can expect a balance of recreation and relaxation. The Sarawak Museum, Chinese History Museum, and the Main Bazaar are all within walking distance of the hotel. Browse through the shops to find exotic souvenirs and try the local delicacies of Borneo. With personal service, mouthwatering fare, and comfortable accommodation, the Grand Continental Kuching Hotel is the ideal destination for travelers. Making a booking is easy with our secure online form - just enter your dates and click. Enjoying an enviable location in the heart of Kuching's Golden Triangle, this property captures a panoramic view of the Kuching Waterfront and Sarawak River. Take an effortless stroll from the hotel and you'll find antique shops, art and craft shops, and even historical buildings that are dated back to the Brooke dynasty. Perfect for both leisure and business travelers, Harbour View Hotel houses 245 elegantly designed rooms and suites that are fitted with all facilities needed for a comfortable stay. For those who love comfort food, you'll find that the property is also surrounded by both local fine eateries and inexpensive restaurants as well. 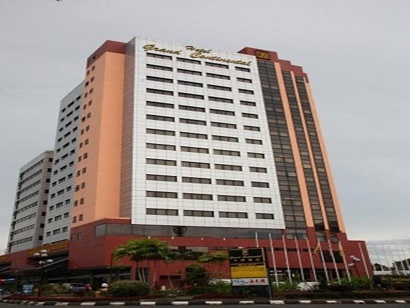 Harbour View Hotel offers a superb location and is a great choice for your stay in Kuching. 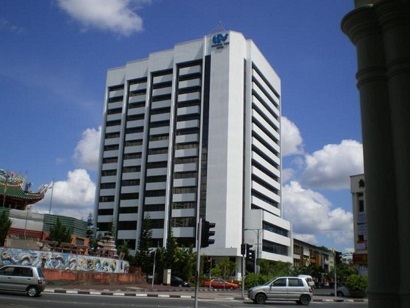 This 18-story property is conveniently located within five minutes from Kuching's central business district, making it popular among business travelers. Whether you are in the fully equipped room or dining at the Horizon Caf�, you will be able to catch the breathtaking views of the city or Borneo's legendary Santubong Mountains. Guests can also make good use of the fully equipped gym and a swimming pool. There is a shopping mall adjacent to the hotel, offering guests a wide range of restaurants, assorted shops, and even a supermarket. 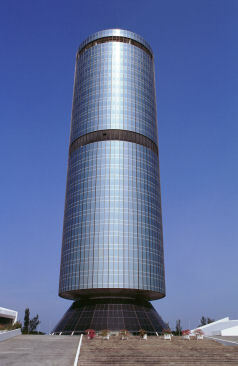 M Hotels - Tower B is a perfect location for all guests who wish to stay at a place that offers the best value for money.